When I’m looking to invest in an air purifier, there are a couple of key criteria is that I’m really paying close attention to. Not only do I want to buy an air purifier from a brand name that I recognize and can trust, but I’m also looking at the special features that this specific unit brings to the table as compared to others. The energy consumption necessary to drive the air purifier is also important in addition to what other people who have already invested in this specific unit are saying about it. Last but not least, there are a couple of other key things specific to my needs. Luckily, the Rabbit Air MinusA2 SPA-780A passes almost all of my key criteria with flying colors – with just a few notable exceptions I that will talk about below. The very first thing that you’re going to notice about the air purifier market in general is that most of the pieces of equipment look like industrial monstrosities and it would have fit right in with the design aesthetic of the late 1970s and 1980s. It’s all done with a lot of beige colored plastics, oddly placed lights, and power supplies that look like they could run a refrigerator – all for units that very incise from shoebox tight units all the way up to central air looking machines. You’ll never have that problem when you decide to invest in the Rabbit Air MinusA2 SPA-780A. My first impression was that this is an air purifier taking its design cues from companies like Apple, the kinds of companies that meld industrial design with functionality on a regular basis to create useful pieces of equipment that look absolutely fantastic. The same can be said about this specific air purifier. 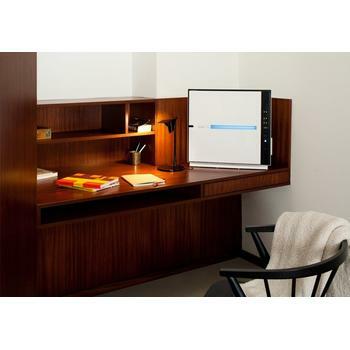 Regardless of whether or not you decide to go with the glossy black color scheme or the brilliant white color scheme, you’re getting a relatively compact and attractive unit that will fit seamlessly into almost any design aesthetic – especially thanks to the included wall mount adapter. 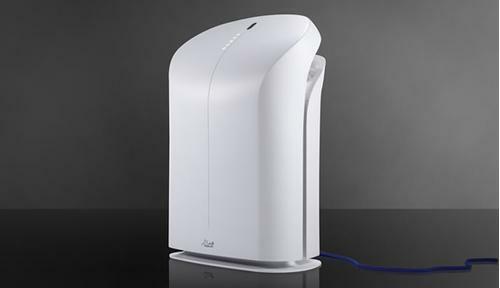 However, this specific air purifier is so much more than just another pretty face. 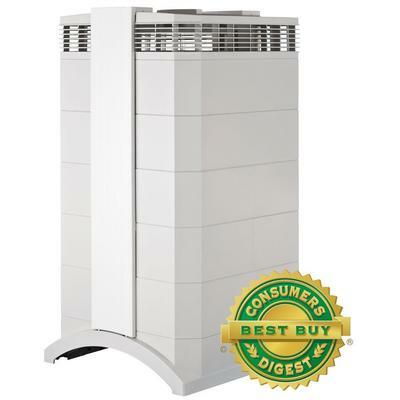 Designed specifically with ultraquiet HEPA technologies (technologies specifically designed to remove any and all pollutants in your air supply within .3 microns), this is the real deal when it comes to elite level performance that you can count on. 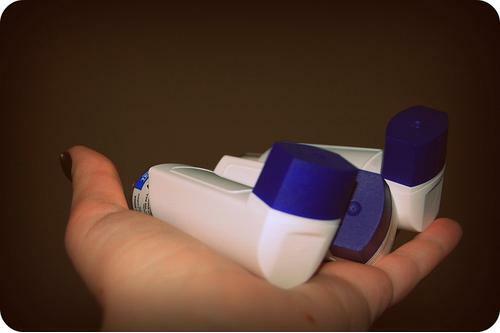 This specific unit has also been certified asthma and allergy friendly by the Asthma and Allergy Foundation of America – giving you just a bit more safety, security, and peace of mind when you decide to move forward with it. Responsible for cleaning in clearing the air in spaces up to 815 ft.² over there unless you decide to use the Rabbit Air MinusA2 SPA-700A which can handle 700 ft.²), the added benefit of being able to remove all odors as well is just another feather in this machine’s cap. 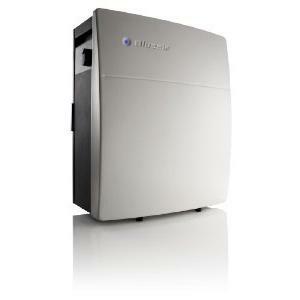 As of my knowledge, the odor removal effectiveness of MinusA2 is noteworthy which earns it the top spot among my picks for the best air purifier for odor and smoke removal. But good things come with a price and take note of the additional filter cost required if you want to maintain the odor removal at its tip top performance. Amazingly energy-efficient, this is the kind of air purifier that you can use out round-the-clock without ever worrying about what kind of impact it will have on your monthly (or annual) energy bill. Designed from the ground up to be as efficient as humanly possible, this is a low draw type of machine that delivers unparalleled results and high performance benefits without making your meter spin. 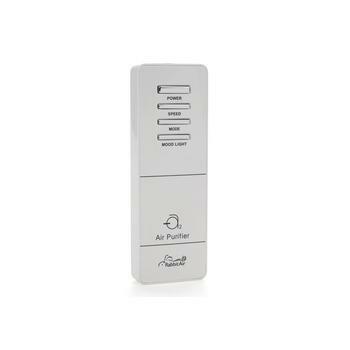 There are a couple of noticeable drawbacks to moving forward with this air purifier, as a number of different Rabbit Air reviews will point out. Some have claimed that the air filter right out of the box is not nearly as efficient or effective as it could (and really should) be – and my experience with the stock filter falls right in line with that complaint. However, when I decided to upgrade the air filter the performance went through the roof, while only adding a few dollars extra to the price tag. If you have a strong engineering mind and love to see how easy it is to operate and maintain this unit, you can refer to the Rabbit Air MinusA2 manual here. 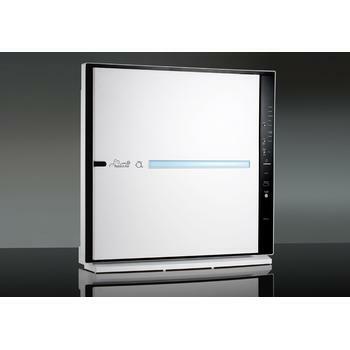 Secondly, a number of different reviewers have complained about the size of this specific air purifier. However, you need to remember that this machine is capable of clearing out the air in 800+ square feet – it’s not going to be the shoebox size piece of equipment that you may have been led to believe. All in all, I couldn’t be happier with my Rabbit Air purifier. 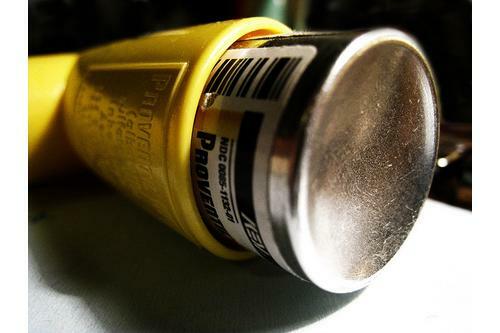 It runs quiet (nearly silent), is effective at removing any and all odors, and I’m breathing much easier just by running it around the clock. The energy efficient systems and definitely help me to keep ownership costs low, and this is definitely an air purifier brand name that I know I can trust. 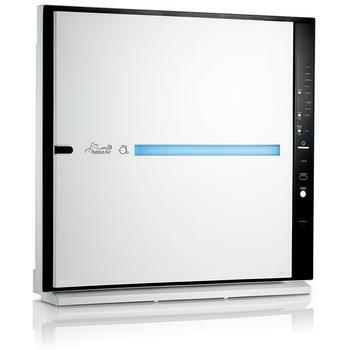 If you’re looking for truly easy level performance and when it comes to your air purifier – all while adding a piece of equipment that will look absolutely fantastic in your space – and then you can’t really go wrong by investing in a Rabbit Air MinusA2 SPA-780A air purifier. 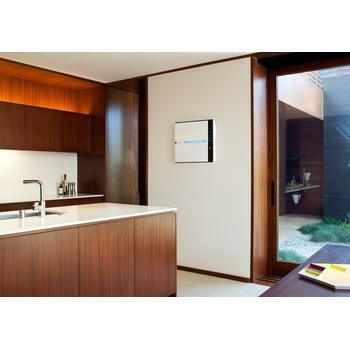 Still looking for the great air purifier alternatives? 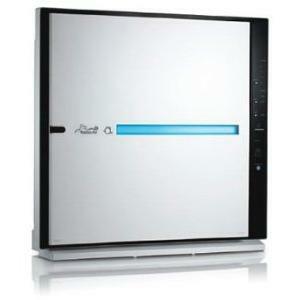 Check out our pick for the top air purifier models. 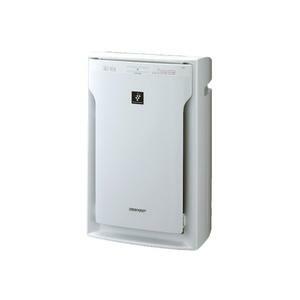 The Award-Winning Rabbit Air BioGS 2.0 Sharp Plasmacluster: Toyota Of The Air Purifiers Honeywell AirGenius4: A Genius Combination of Air Cleaner Plus Humidififer?